Home Customer Stories Aisin Seiki Co., Ltd.
Aisin Seiki Co., Ltd. (hereinafter “Aisin”) has built a system — combination of package software, ASFALIS and bespoke development — to achieve improvements in quality of dies, and also the lead time reduction throughout the manufacturing process. Based on the investigation results, Aisin defined it as their solution strategy to build a new enterprise level system to connect the entire process, from upstream to downstream, seamlessly, and fully utilize the 3D data throughout the manufacturing process to achieve two vital keys — to shorten the total lead time by running several processes concurrently, and to shorten the lead time of each process by automating the process. Companywide common platform is essential to the wide utilization of 3D data. 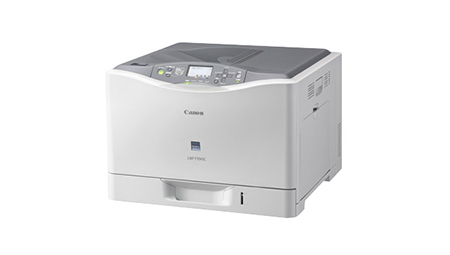 It allows to run multiple processes concurrently, which leads to the lead time reduction of entire manufacturing process. 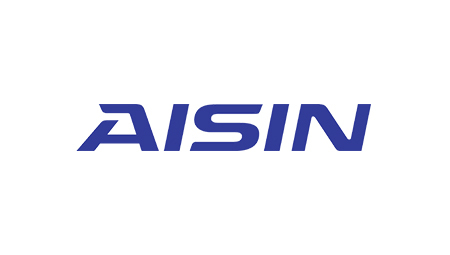 Aisin built data circulation infrastructure by connecting ASFALIS to their PDM (Product Data Management) system to facilitate the data sharing across the company and quick access to necessary data. 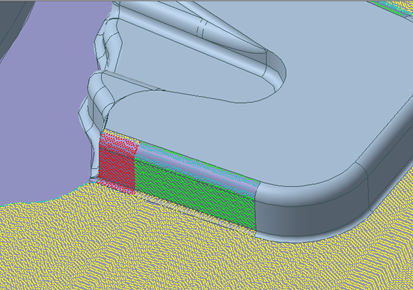 ASFALIS, as the platform for their data circulation, provides the functionalities such as 3D data translation and geometry verification between two files. Aisin has successfully reduced the lead time of each process by maximizing the power of ASFALIS. 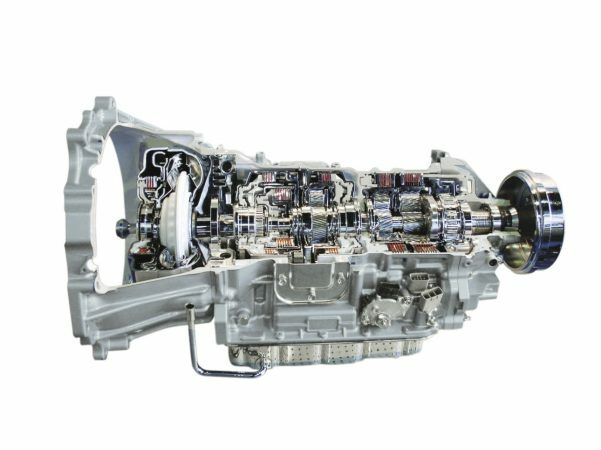 Aisin has tuned the data translation for their needs utilizing “Scenario” functionality — defines the translation process and parameter settings — and built a system to automate the process to create optimum data for each process. And every time these issues arise, they had to have engineers at the previous process repair the data accordingly. ASFALIS streamlines the data exchange by automatically optimizing the data for CAM systems. This also brought a secondary effect that it improved the performance of CAM processes because the data got lighter by removing unnecessary information for CAM. Aisin used to face following issues when importing design data to a quality check tool, which consumed operators’ time for fixing the data. ASFALIS dramatically reduced the manual work to fix the data by its advanced functionalities to connect faces (Stitch) and match the face vectors. Translating to each Supplier Format Aisin has automated their process utilizing ASFALIS Scenario function — extracts parts for each supplier, and then translate to suppliers’ in-house CAD systems, which they used to do all manually. Operators at the post processes used to ask the design engineers for the detailed explanations every time an engineering change is made. Aisin introduced a system to check the engineering changes within 3D data using the ASFALIS Geometry Validator component, which dramatically improved the job efficiency and even the accuracy because operators can check the modifications by engineering change exactly in detail. Moreover, using the ASFALIS Model Viewer, the operators can check which direction (concave or convex) the design has been changed to, which allows them to predict the welding area and machining amount and start the preparation earlier. CAD data contains not only the geometry information, but also non-geometry information such as attributes. Aisin used to repeat the process to add various attributes manually one by one even when applying engineering changes or modeling similar parts. The ASFALIS ENF Editor component semi-automates the process to re-use the attributes and eliminated the iterative processes. Elysium developed custom-fit solution to meet the customer-specific requirements which are out of the scope of package solutions. This further shortened the lead time of each process. Manufacturing check for dies still relies on engineers’ expertise accumulated over decades, and each manufacture has their own know-how, which cannot be replaced with generic check criteria. So Aisin has built a bespoke manufacturing check system in conformity to their original standards. It allows flexible customization on the check items, methods, thresholds, visualization of the check results etc., which realized a fully-automated system conducting the manufacturing check of the same level as the previous manual method. Aisin detected it as one of the main causes of the failure in assembling that value was set for the clearance amount by mistake. 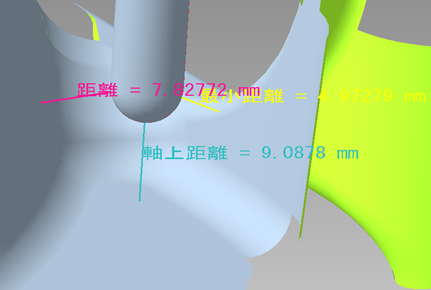 So they build a system to automatically check whether the clearance amount is appropriate based on the automatic detection of the machining tolerance from each CAD model and calculation of the clearance amount. This reduced the failure in assembling and contributed the lead time reduction.